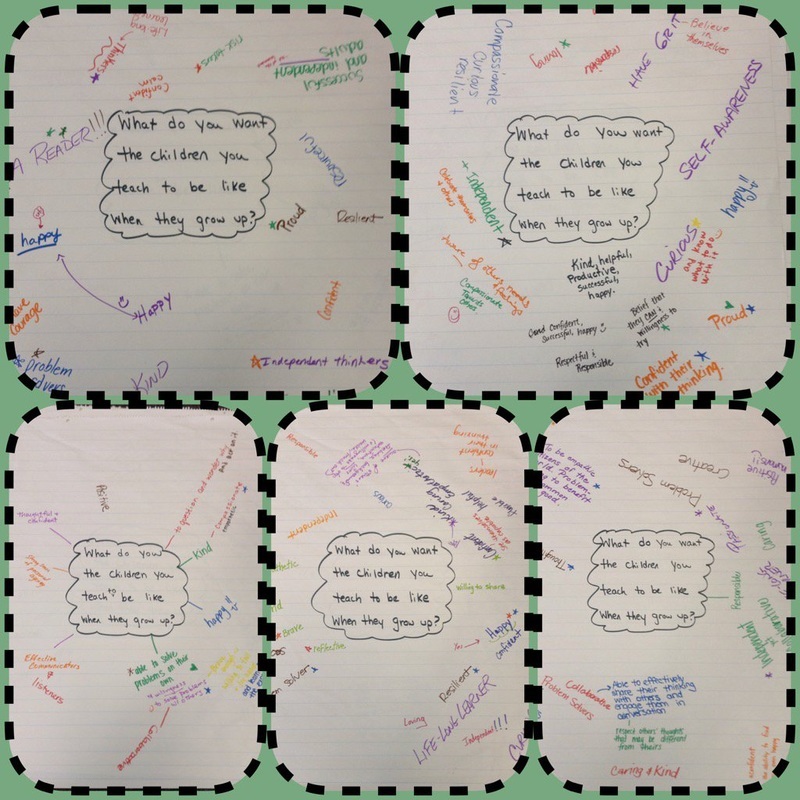 oin me as we explore how to foster social-emotional learning by teaching kids to “take care of themselves, each other, and our world” through read-aloud. Teachers have the potential to make a huge impact on the lives of their students. One of the best ways to help students learn character traits such as empathy, compassion, kindness, persistence, and more is through modeling and exposure. 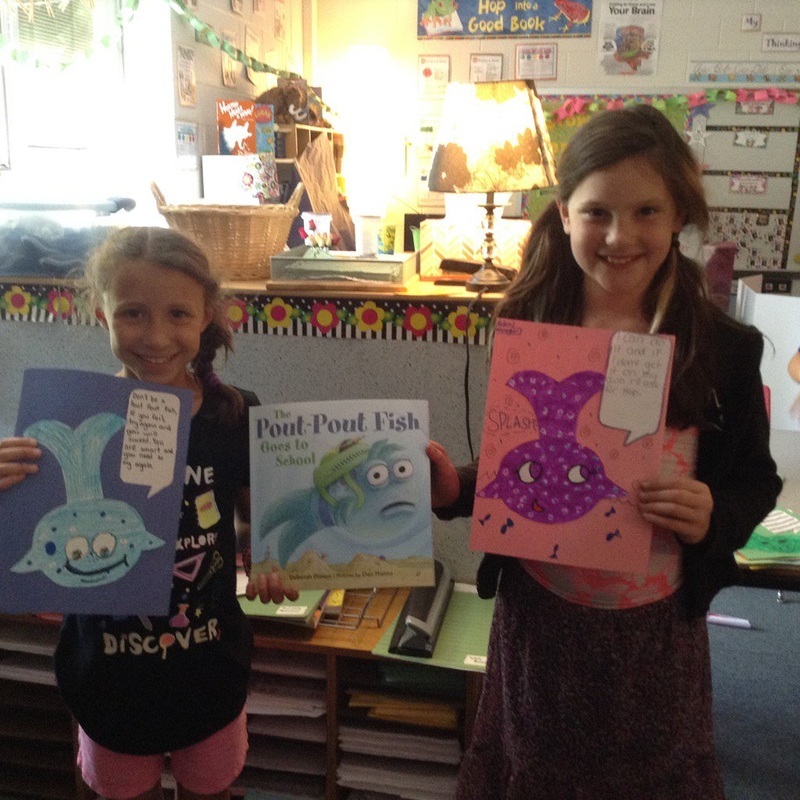 Picture books, in addition to the way we talk and act ourselves, are a great way to expose students to these traits. Learn about the four quadrants of emotional intelligence and how to support them through read aloud. Explore current children’s literature with strong themes to support social-emotional learning. 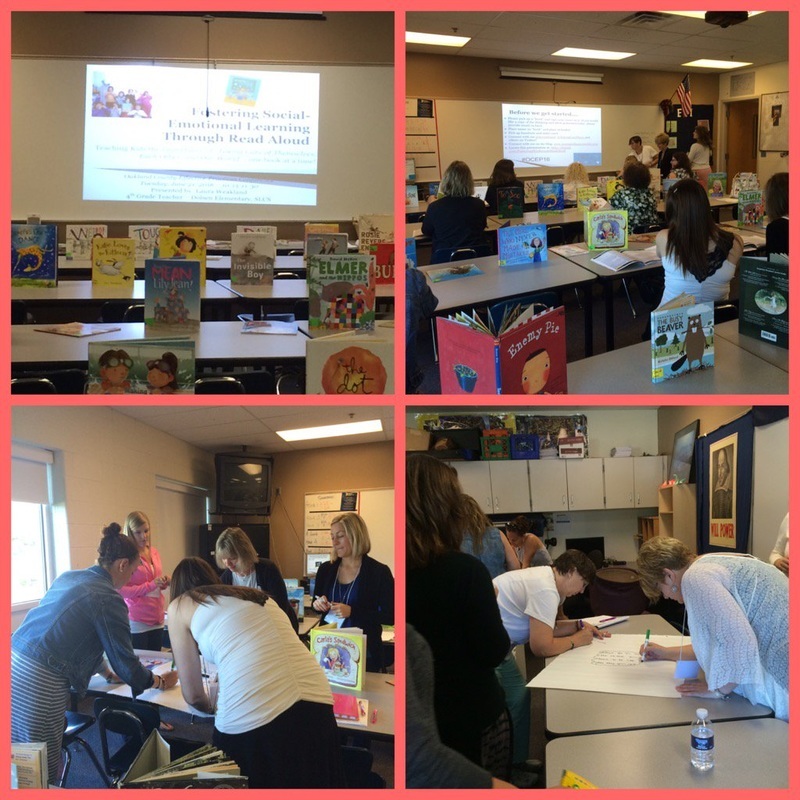 Participants will leave the session with a list of over 150 picture book mentor texts for read aloud! Book giveaways included! Delve into what we want the children we teach to be like when they grow up - a new vision for 21st century learning. Build a case for why we cannot ignore social-emotional learning. Demonstrate the use of children's literature as "mentor texts" for developing habits of mind and emotional intelligence. Explore thinking routines that can be used in the classroom to foster social-emotional learning. Share resources for current children's literature with themes to support social-emotional learning. Don't miss this opportunity to network with other K-5 educators interested in supporting students' habit of mind and social-emotional skill development through read aloud! The mission of the Taking Care Initiative is to teach kids the importance of "taking care of ourselves, each other, and the world." One way we accomplish this mission at our school is through the use of children's literature. Every Thursday (#TakingCareThurs), teachers across our building read aloud books with strong themes: themes that help students build their emotional intelligence - self awareness, self management, social awareness, social management. We have over 175 books in our collection after 4 years of implementing this initiative. Every year, I collect titles from a variety of sources and then make purchases in the summer. I always strive to purchase books with a representative sample of ethnic groups and an equal number of boy and girl main characters. I didn't truly understand the importance of this balance until I watched Grace Lin's Ted Talk - The WIndows and Mirrors of your Child's Bookshelf. If you haven't see this Ted Talk, please take the next 12 minutes to watch this wonderful talk. Throughout Lin's talk, I kept thinking about our Taking Care collection. She speaks about books as "mirrors" - books that include characters in our likeness and books as "windows" - books that include characters unlike us. Kids need to feel confident in who they are and be able to see likeness in the books they read. They also need to see characters that are different then themselves so they can develop empathy, compassion, and kindness for others. Every time I look at our Taking Care bookshelf, I will remember this talk and I will commit to continuing to purchase books as "windows and mirrors" for the students in our school. I'm not sure the origin of the #oneword challenge. Educators and non-educators alike approach a new year and reflect on a commitment to a 'word' that will drive their vision for living for the upcoming year. 'Resolutions' can be long and cumbersome and often unattainable, but what about a 'word' - a single word that will drive how we act in the new year? The word I am choosing for 2016 is "care." Think about that word. It's powerful. If every single person in the world woke up in 2016 and committed to caring about their loved ones, their neighbors, strangers, and even... their enemies, the impact would be incredible! It's kind of the Golden Rule rolled up into one word. If we truly care for others we will treat them like we want to be treated. Care is a different word than love. We won't always love everyone we meet, but we can certainly care for them as human beings. I have reflected on the past years. I have watched my students raise money for kids with cancer, collect money for children with craniofacial differences, collect used toys for sick children at the hospital. 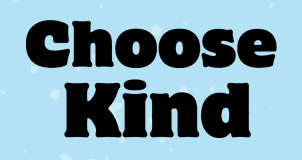 I have read aloud countless books to the students with themes of kindness, compassion, and empathy for others and had countless conversations with kids about the importance of these traits. What if we all committed to taking care of ourselves, each other, and our world? I know I plan to. How about you? Did I do my best? Did I make a difference? How do we as parents teach these important skills? The most successful way to teach social skills and habits of minds to children is through "modeling." From the time they are very young infants until they grow up and become adults, kids look to us and learn from the skills and behaviors we are modeling. And...multiple models work even better! So if parents are modeling a skill, as are their teachers and other adults in their lives, the greater the likelihood our children will learn the skill. The "Taking Care" initiative I launched several years ago at our school and #TakingCareThurs really are all about "doing our best" and "making a difference." 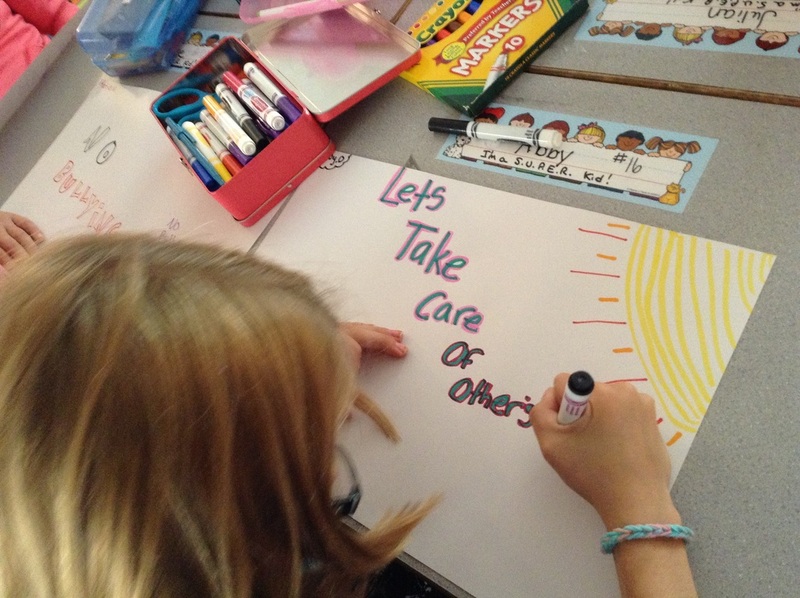 At our school, we talk to students nonstop about the importance of "taking care of ourselves," "taking care of others," and "taking care of our school/world." This language is ubiquitous in our school culture. Not only do teachers talk to students about these habits of mind, but they also read aloud children's literature with themes of the same. Multiple models help kids learn the skills. Models can also include characters in children's literature. If your school hasn't committed to #TakingCareThurs yet, I highly encourage you to do so. I guarantee you will see if a difference is teachers across your building commit to having these discussions weekly, alongside reading children's literature on these same themes. To learn more about #TakingCareThurs, click here. To learn more about how it all began, click here. To read about weekly featured books, click here. To learn more about building a Culture of Kindness through the #TakingCareThurs Project and the Taking Care Initiative, click on the links below or the drop down pages on the menu above. Featured Books - Every Thursday, I will be featuring a book (or two) with important traits like empathy, compassion, friendship, persistence, grit, and more! How It All Began - Details the history of how the Taking Care of Others initiative was started. #TakingCareThurs - Explains how the #TakingCareThurs Project works. I hope you will commit to reading a book every week or the first Thursday of the month with these important themes! Use the hashtag #TakingCareThurs to tweet your selection. Share any resources you may find as well to support teachers embarking on this project!